Patios can be a beautiful addition to a backyard, providing a wonderful area to sit out and relax any time of day. For businesses, patios are an outdoor space that makes an environment feel open and friendly. There are many different patio designs and landscaping options to choose from. At Allen Outdoor Solutions, our award-winning designers have years of experience installing patios. We will help you find the patio design that best suits your needs, and then install it to save you the hard labor and time. Manufactured paving has become increasingly popular in patio designs. Pavers are manufactured pieces that resemble bricks and come in many varieties and colors. Since they all share the same thickness, installation time is relatively short. Though pavers may cost more up front than other options, they also have relatively low maintenance costs, since the individual stones can easily be swapped out for new ones. If you want your patio landscaping to look natural, nothing is better than natural stone. 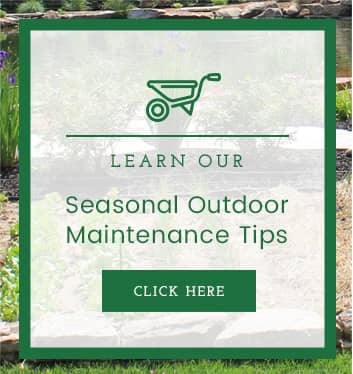 There are many varieties of natural stone to choose from, including limestone, slate, and fieldstone and it’s best to match the stone with any natural materials you’re already using in your house and landscaping. Since it is quarried and needs to be transported, natural stone costs more to install. The installation process also takes longer because the stones vary in thickness, meaning each piece must be individually placed level. There are so many more aspects to a well-designed patio than just the floor. 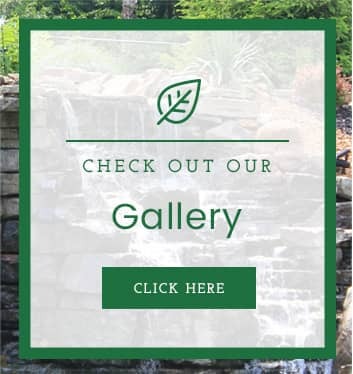 Our award-winning designers will plan a space that works best for your home, whether that includes a fire pit, a sitting wall, fountains, or an outdoor bar and kitchen. They lay out the entire project so that it has the best functionality and makes the most sense for your outdoor space. 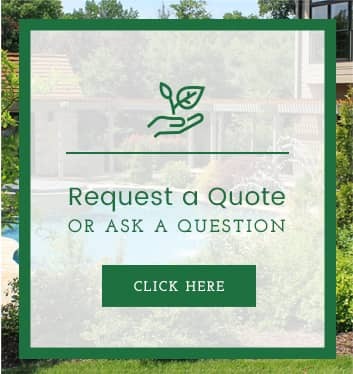 Allen Outdoor Solutions is here to answer any questions you have about which patio design best suits your needs, as well as inquiries about installations. Reach out to us today, and let our award-winning service help you to your next stage of home or business development.